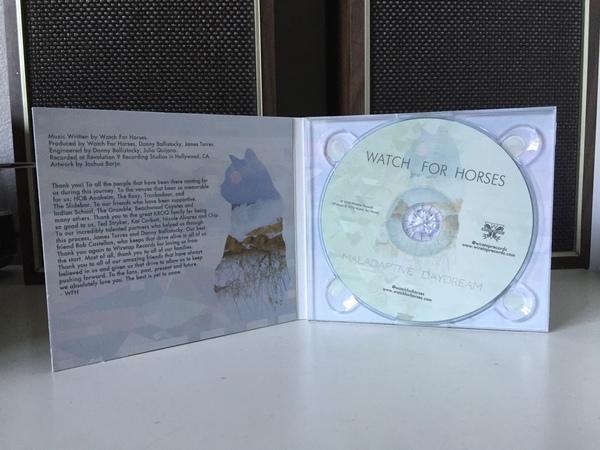 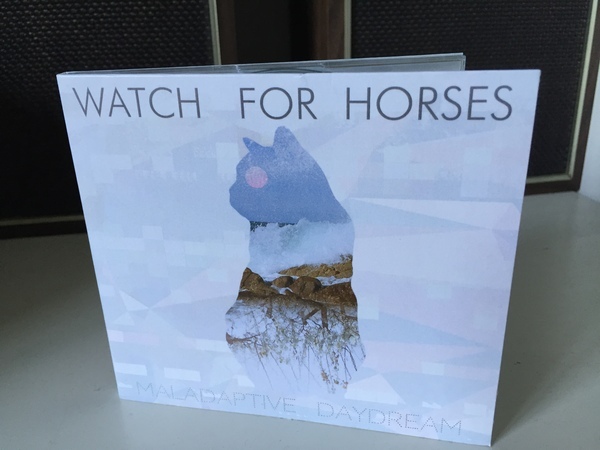 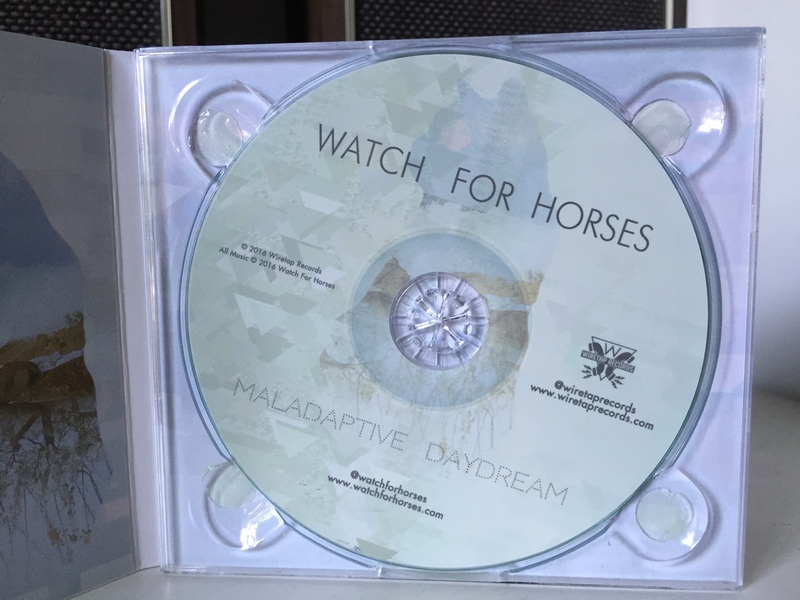 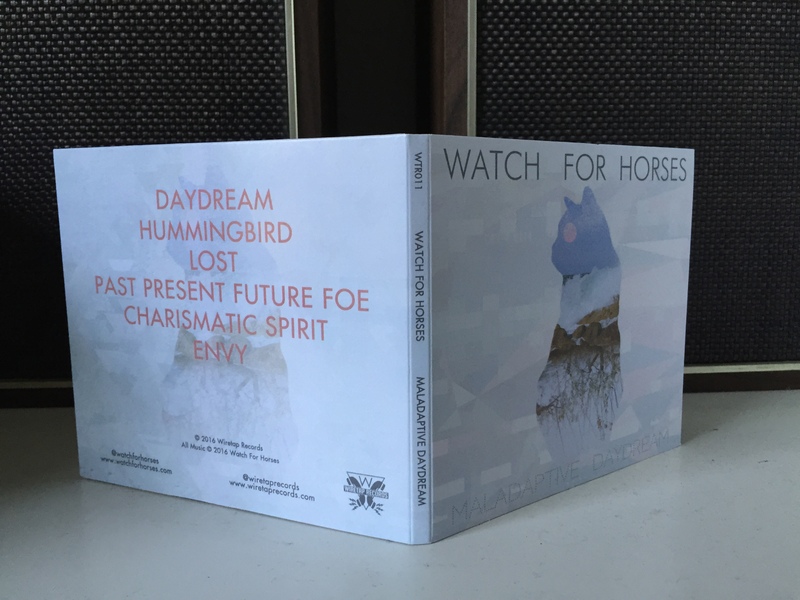 The new EP "Maladaptive Daydream" from Norwalk, Ca's Watch For Horses. 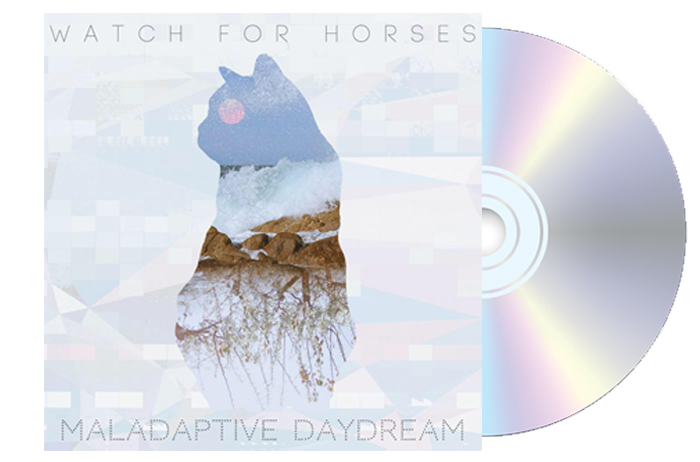 The EP is the follow to the band’s 2013 EP "Evil Kid", which found it’s way into the hands of 106.7 The World Famous KROQ DJ Kat Corbett, who began to regularly spin the single “Open Sea” on her KROQ Local’s Only radio show. “Open Sea” would see regular rotation within the show, included in the Top 5 songs for 9 consecutive weeks. 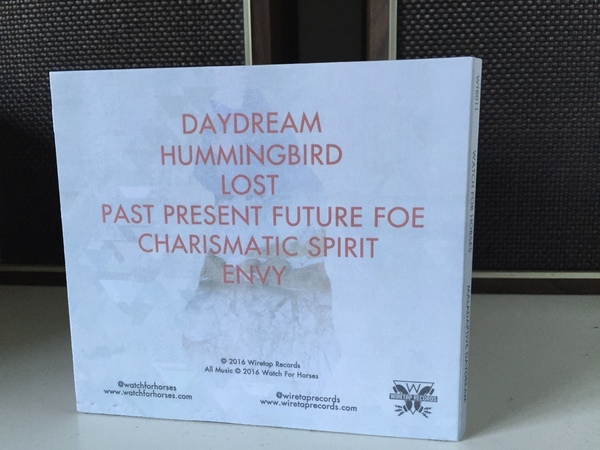 The new EP is 6 new tracks that were recorded/engineered by Daniel Balistocky at Revolution 9 Studios with some producing assistance from James Lawrence Torres from the band Funeral Party. 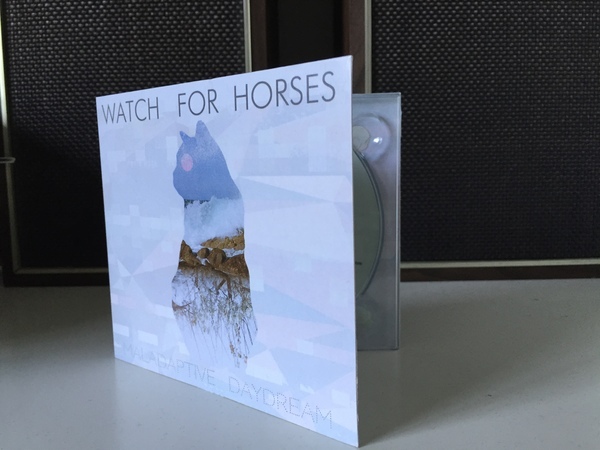 For Fans Of: The Strokes, Two Door Cinema Club, The Smiths, The Killers.